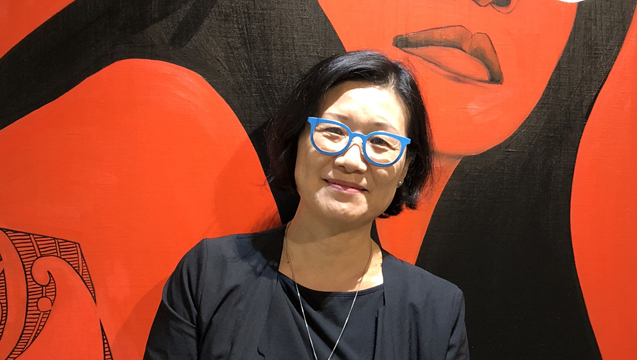 UCLA International Institute, April 15, 2019 — UCLA Professor Shu-mei Shih has been elected to the board of directors of the American Comparative Literature Association (ACLA), where she will serve as an officer for the next four years — first as second vice-president, then vice president, then president (as of 2021) and finally, past president..
Shih has a joint appointment in the departments of comparative literature, Asian languages and cultures and Asian American studies at UCLA. She is also the director of the UCLA-National Taiwan Normal University Taiwan Studies initiative of the Asia Pacific Center, where she serves as a member of the center's executive committee. “I am honored to be elected to the ACLA and to serve the diverse community of scholars, about 3,000 in total, who are members of ACLA. I hope to increase the diversity and inclusivity of the organization by seeking funding for non-tenure-track faculty members and graduate students to attend the annual ACLA meeting. And I hope to further internationalize ACLA via active engagements with comparative literature programs and associations around the world, especially those in Asia,” says Shih. 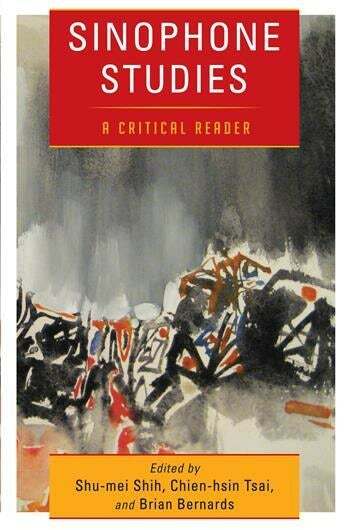 Shih's research interests center on the intersections of Sinophone, Asian American, diaspora and transnational studies, with a special focus on literature, visual culture and critical theory. She writes on modern literature and culture from the Sinophone world, as well as minority discourse, feminism and settler colonialism. Shih is known as the founder of the field Sinophone studies; she recently organized the international conference “Sinophone Studies: Interdisciplinary Perspectives and Critical Interventions” on April 12 and 13 at the Asia Pacific Center, which featured a significant number of presentations and attracted a large audience participation. 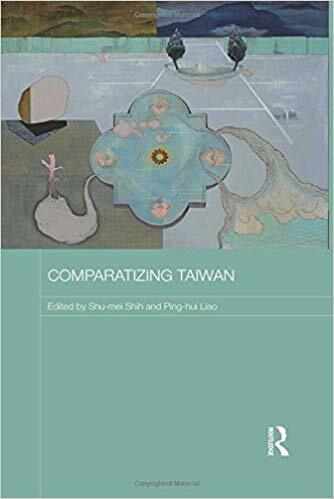 The UCLA scholar is the author or editor of six books published in English: "Comparatizing Taiwan" (Routledge, 2017); "Sinophone Studies: A Critical Reader," co-edited by Chien-hsin Tsai and Brian Bernards (Columbia, 2013); "The Creolization of Theory," co-edited with Françoise Lionnet (Duke, 2011, 2014); "Visuality and Identity: Sinophone Articulations across the Pacific" (University of California, 2007); "Minor Transnationalism" (Duke, 2005, 2009); and "The Lure of the Modern: Writing Modernism in Semicolonial China, 1917–1937" (University of California, 2001). In addition, she has authored or edited three books in Mandarin Chinese: "Against Diaspora: Discourses on Sinophone Studies" （反離散：華語語系研究論, Linking, 2017, 2018); "Knowledge Taiwan: On the Possibility of Theory in Taiwan" (知識台灣：台灣理論的可能 性, Ryefield, 2016) and “Keywords of Taiwan Theory” (台灣理論關鍵詞, Linking, 2019).